Are you tired of constantly blowing a fuse or tripping breakers? 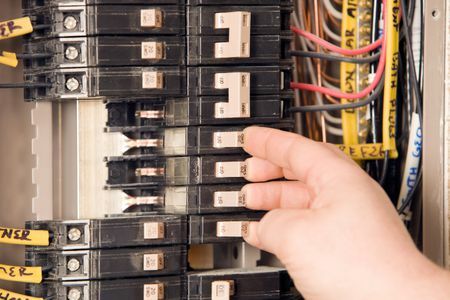 We can help with professional fuse and breaker services. 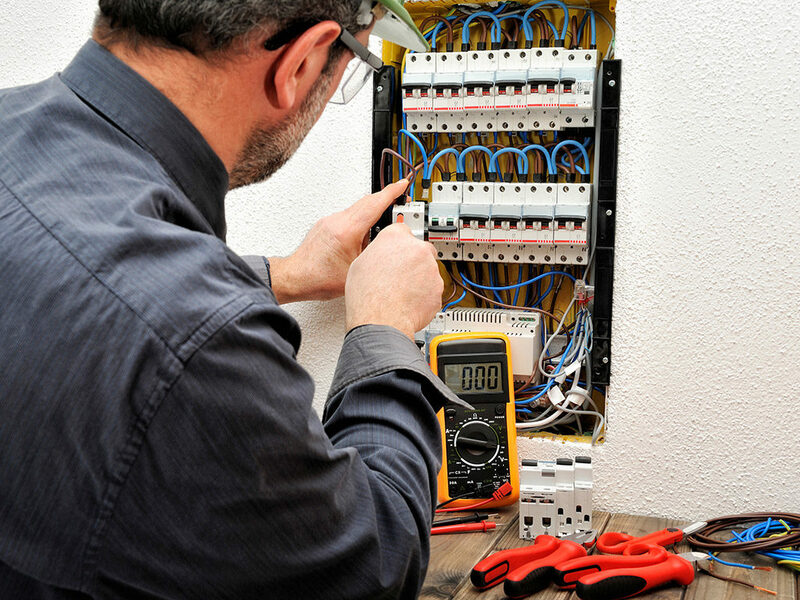 Call us to find out why homeowners always trust our electrical expertise. 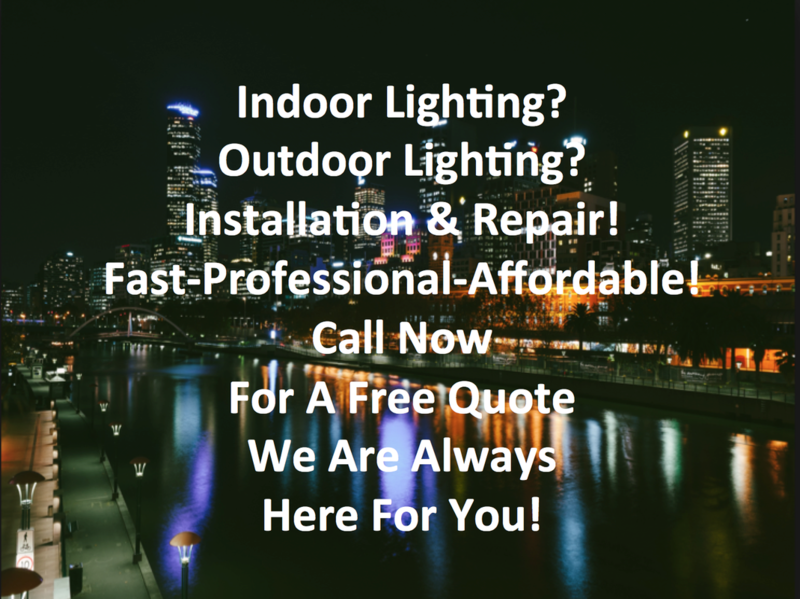 We are a professional electrical services company that specializes in all residential as well as commercial electrical services. This includes of course fuse and breaker repair. 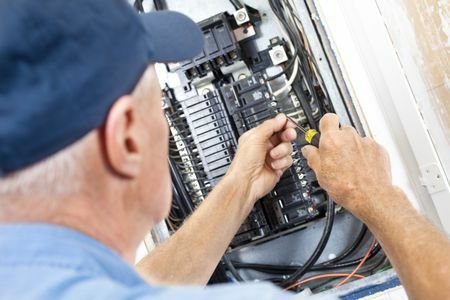 Fort Wayne, IN homeowners and business owners can always trust us with their fuse replacement and breaker repair services. 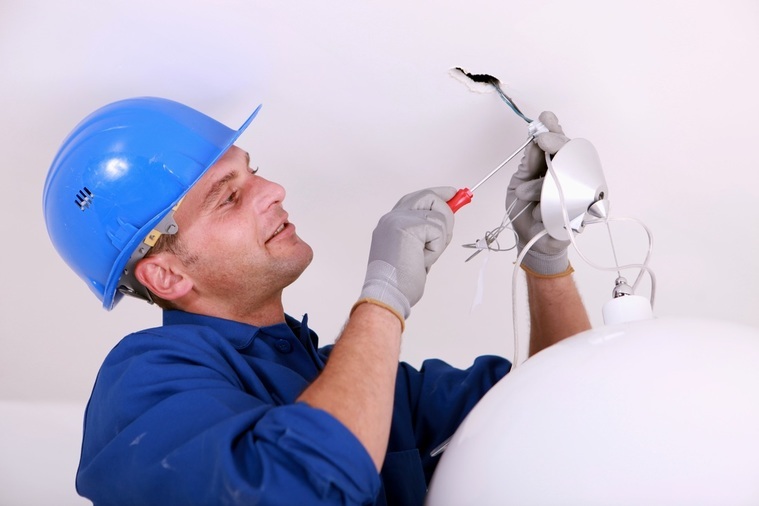 Our technicians have the expertise, tools and experience to get the job done safely and efficiently the first time. 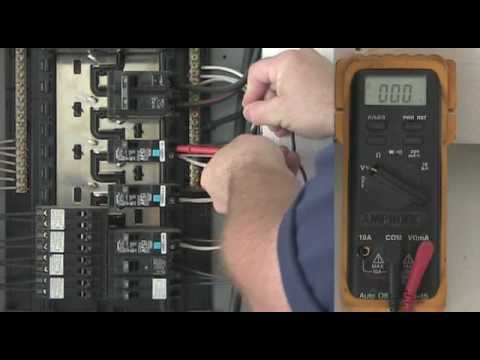 What's the Difference Between Fuses and Breakers? Fuses: You will typically find these in older structures. 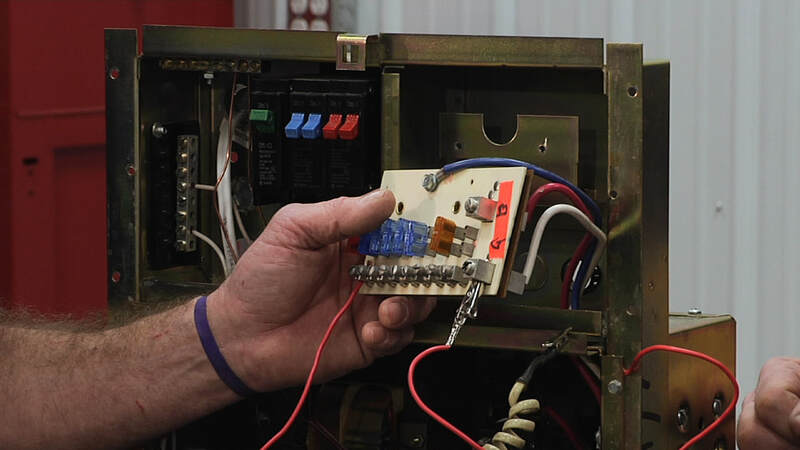 Fuses can only be blown once and then they need to be replaced. A fuse contains a strip of metal that melts during an overload so that the circuit is disrupted. Unfortunately, once that metal is melted it is permanently disabled. 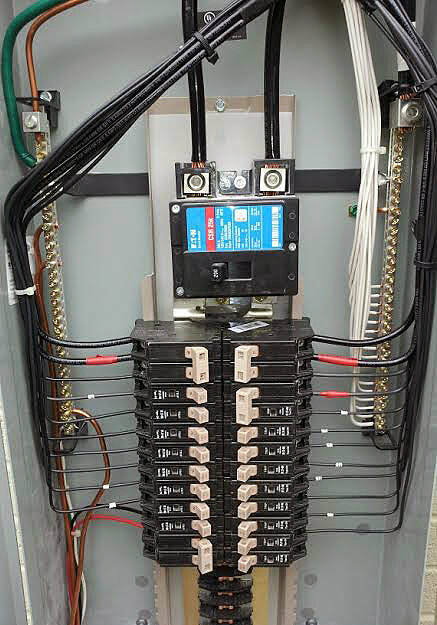 Breakers: Modern buildings utilize breakers because they can be tripped multiple times, unlike fuses. With a breaker, when an outlet becomes overloaded, a spring-loaded breaker will trip in order to disrupt the flow and protect the appliance. Unlike fuses these can simply be reset. Physical repairs to the panel box such as replacing the door to the box. Other potential hazards could cause your breakers or fuses to sizzle or smell like something is burning. If you experience any of these issues, call a professional right away and stay far away from the panel box.